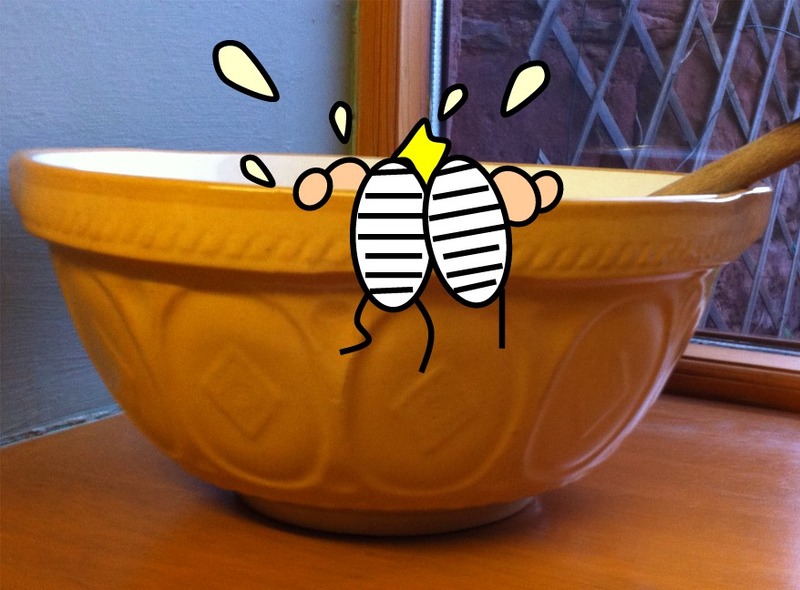 Okay hands up - who can't resist licking out the bowl when baking? 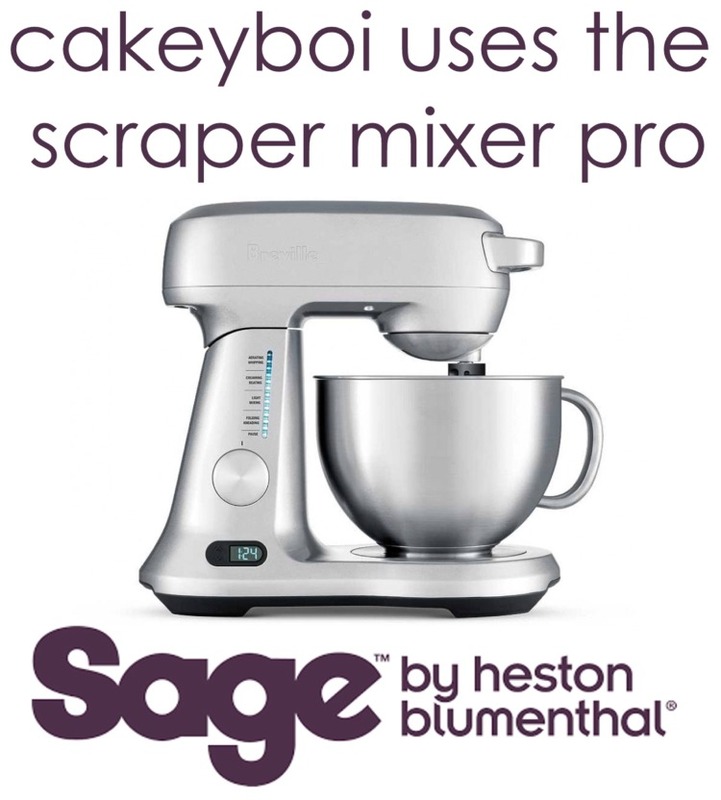 Whether it is cake batter or cookie dough, most folk love to scrape out the leftovers and savour them (including Cakeyboi!). In a mixing bowl, cream the sugar and the butter until light and fluffy. 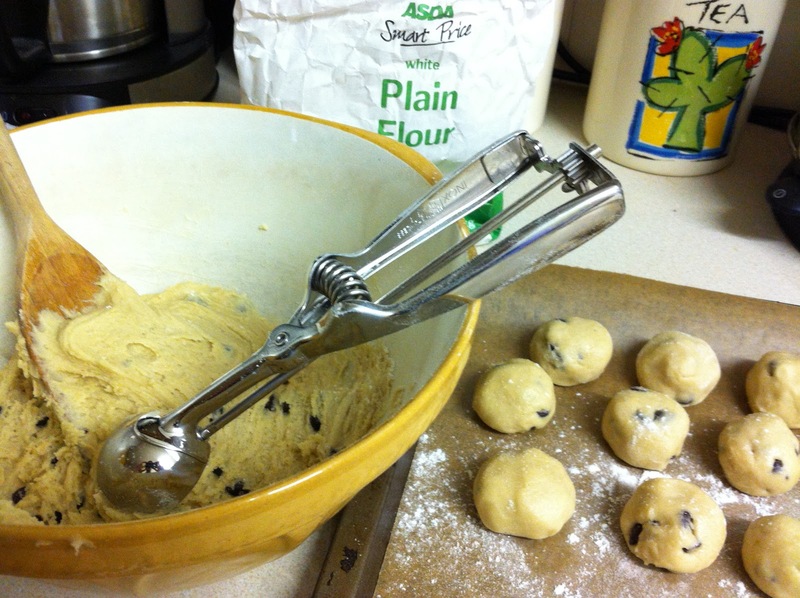 Use a hand mixer if you have one as it makes it much easier. Add in your vanilla (and almond if so inclined). Once combined add your flour and condensed milk. Mix until totally combined and no flour is visible. 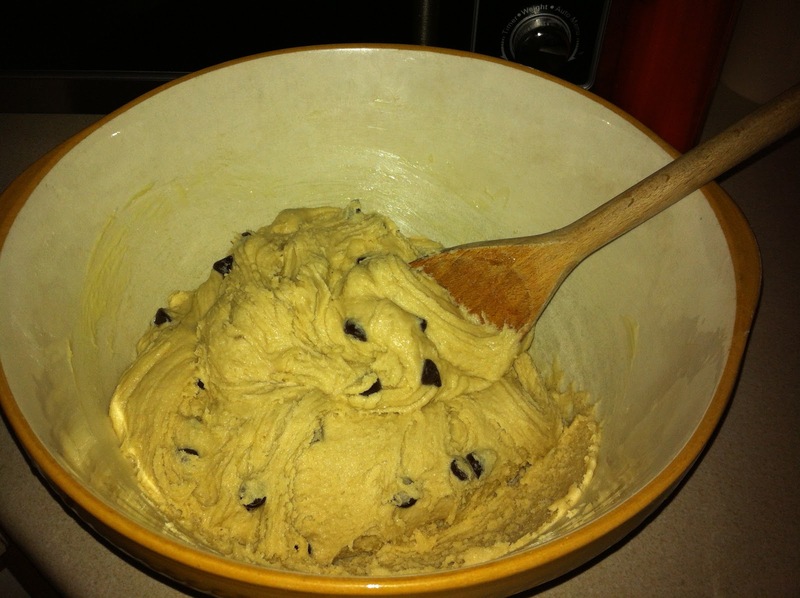 Add in your chocolate chips, distributing them thoroughly through the dough. Next, resist temptation to eat the dough - or think what the heck and just gorge yourself! If you have dough left, continue and take a cookie scoop, or spoons, scooping some dough and roll between your floured hands (the dough is quite sticky) placing the balls onto a cookie sheet lined with baking paper. I yielded about 40 balls from my mix. Next insert lolly sticks into the balls. 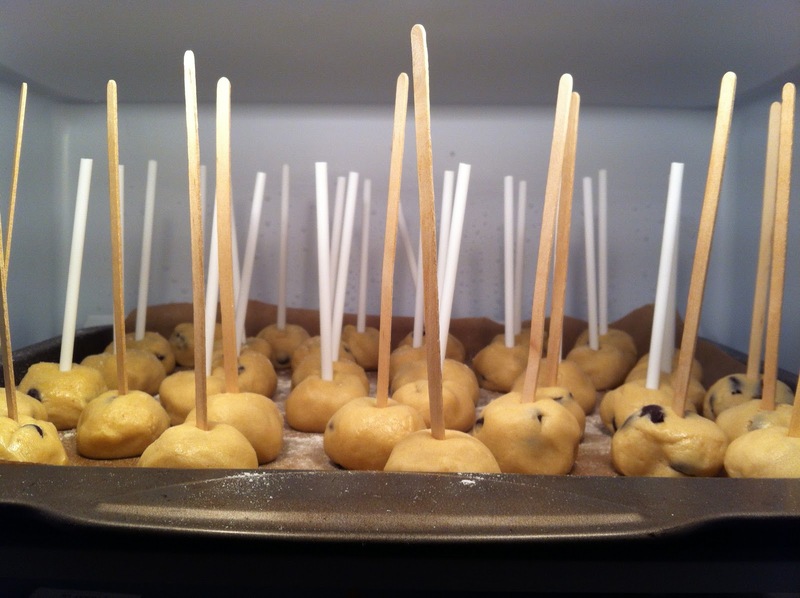 Once done, place them in the fridge and leave for at least an hour, but longer is better. When the balls have been chilled, break your milk chocolate into a bowl and melt over a pan of simmering water . Next take your balls and coat them in the molten chocolate. You can then add coverings to your chocolate if you so wish. I used coloured sprinkles, coconut, chili flakes (for the more adventurous) or you could leave them plain, or not even coat in chocolate at all. The choice is yours. Chill again for a couple of hours, until the chocolate is set. They are ready to enjoy. I would recommend keeping your balls in the fridge as they can get a bit too soft at room temperature. 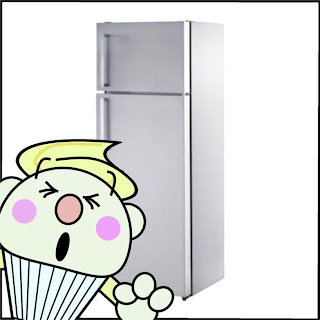 Cakeyboi got a bit confused and kept his balls in the freezer! Tip: Not that I am advocating theft, but the coffee stirrers you get in coffee shops make fab lolly sticks. Take a couple each time that you are in and they will soon mount up to a nice collection!! 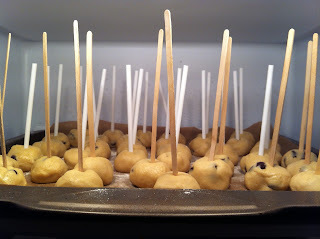 I also used white plastic round lolly sticks but the dough slid off these when kept upside down.Alternatively, leave out the sticks and voila you have cookie dough truffles! Hey, you drew a portrait of me! 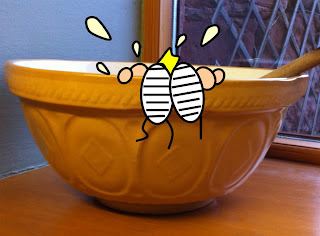 My head is always down in the mixing bowl, for quality control of course. 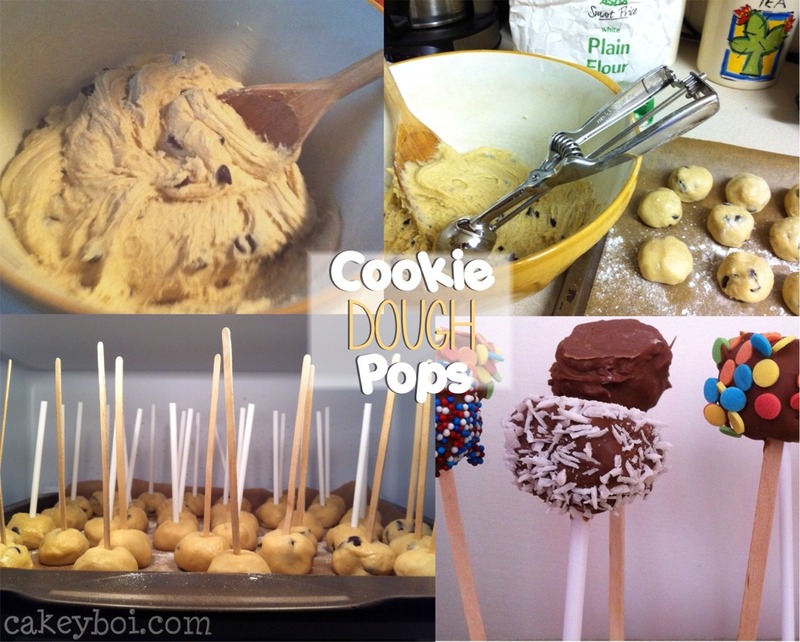 ; ) I have made cookie dough truffles and REALLY enjoyed them. 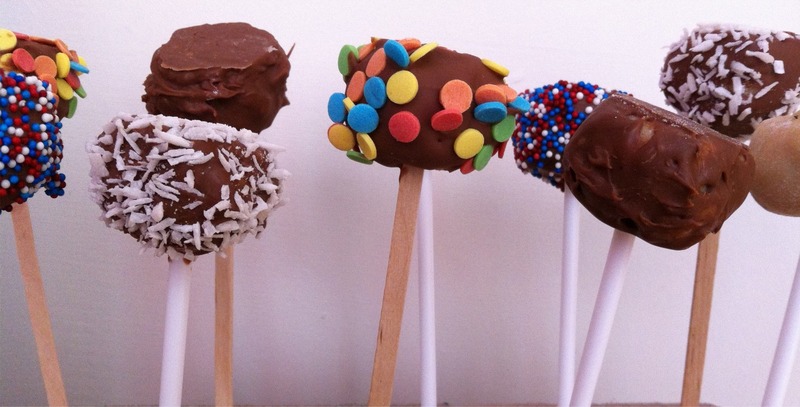 Now I have to make these lovely lollies! Clever you thinking of using coffee stirrers. Good Stuff! are you using sweetened condensed milk? Hello there Anon - yes sweetened condensed milk. I didn't know it came unsweetened, I have learned something new today! I love how you incorporate CakeyBoi cartoons in all your posts so far. Too cute! Thank u so much for noticing! 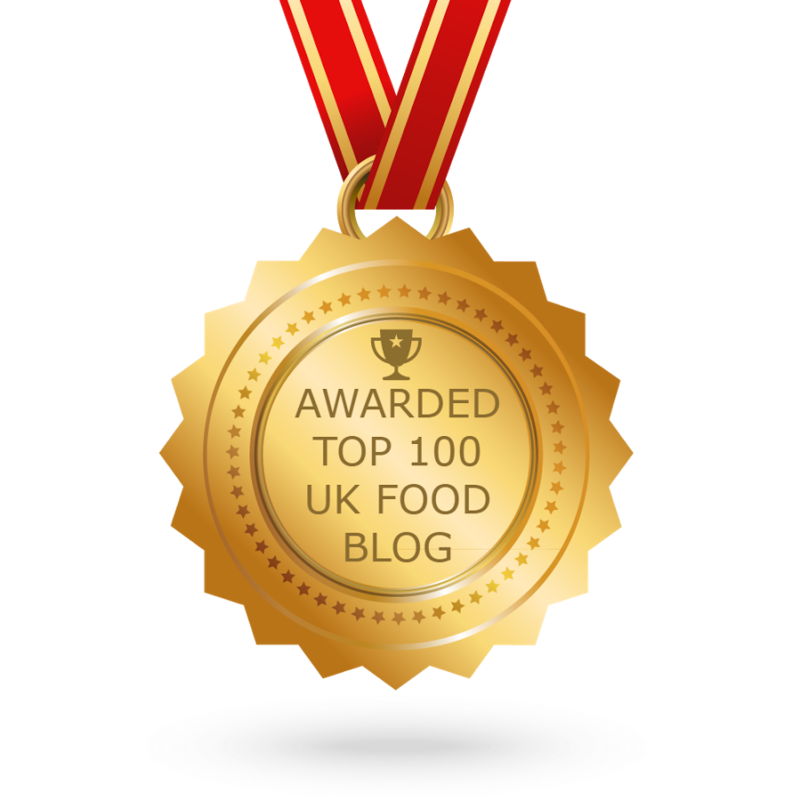 I have amended - 250 grams of plain flour!